1/16 King Tiger Cleaning Rods Photo Etch Set Discounts Apply ! 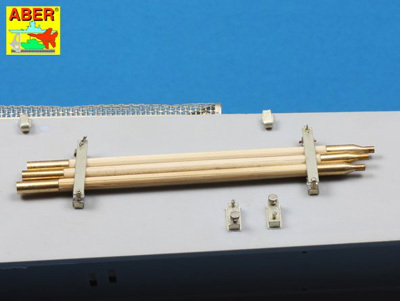 ABE16052 - Aber 1/16 King Tiger Cleaning Rods Photo Etch Set. Kit includes brackets for the cleaning rids. Kit will do both sides of your King Tiger tank.